Welcome to our Natural Tennis (NT) ranges. NT Yellow is our control-focused series. 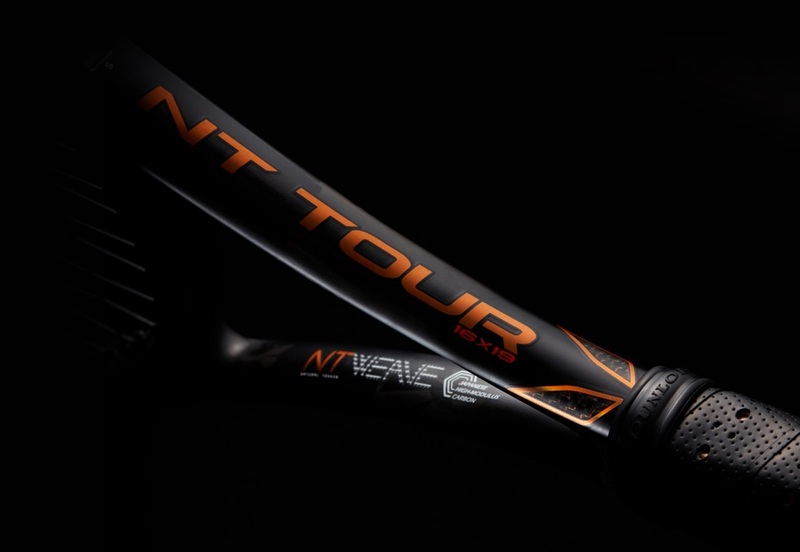 While NT Orange packs more power and spin. So, whatever fuels your game, a mix of premium materials and performance technology helps you play with more a clean and natural feel. A copper wire and silicone construction is built into the handle of the racket. This combination of materials filters and absorbs excessive vibrations. So you get get a smooth, crisp and natural hitting feeling. 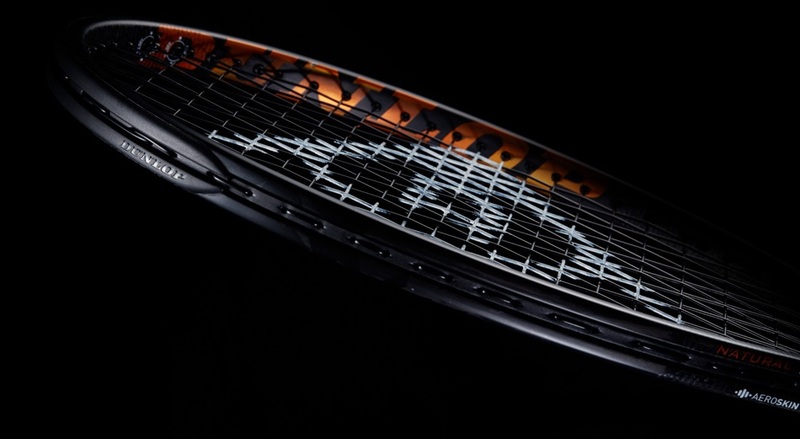 The racket head and throat feature a carbon-fibre and copper-wire mesh construction. This helps capture negative vibrations before they reach your grip, giving you a clean, crisp shot. 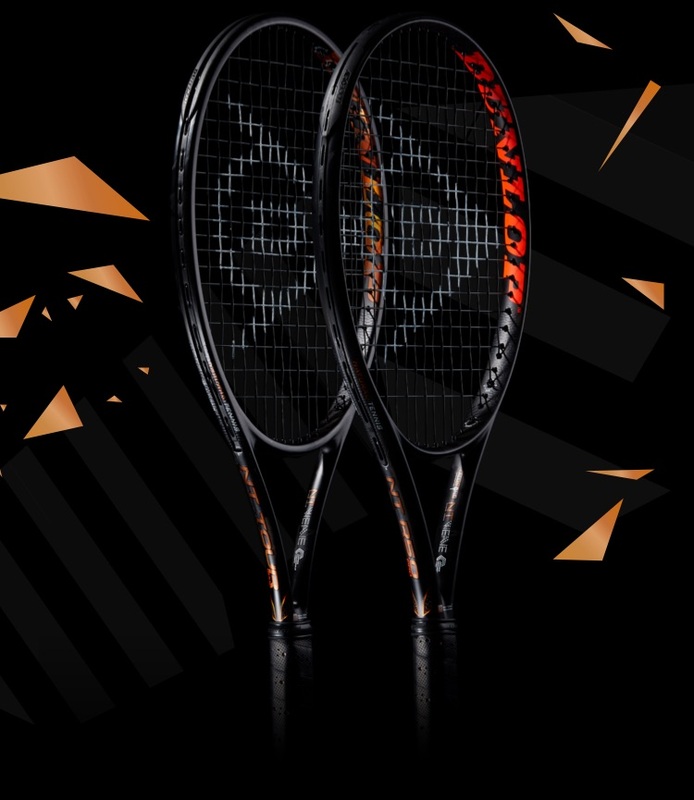 Get the truest connection with your game, thanks to a racket and handle crafted from a one-piece carbon fibre construction. This removes all negative vibrations, combining a natural, direct feel and touch with maximum power. 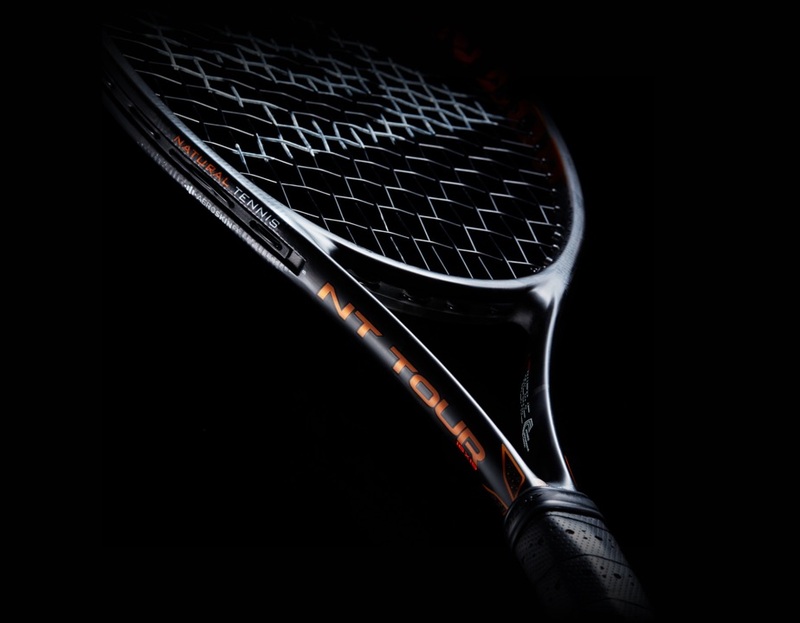 Play with a more natural feel and greater stability for next-level performance. 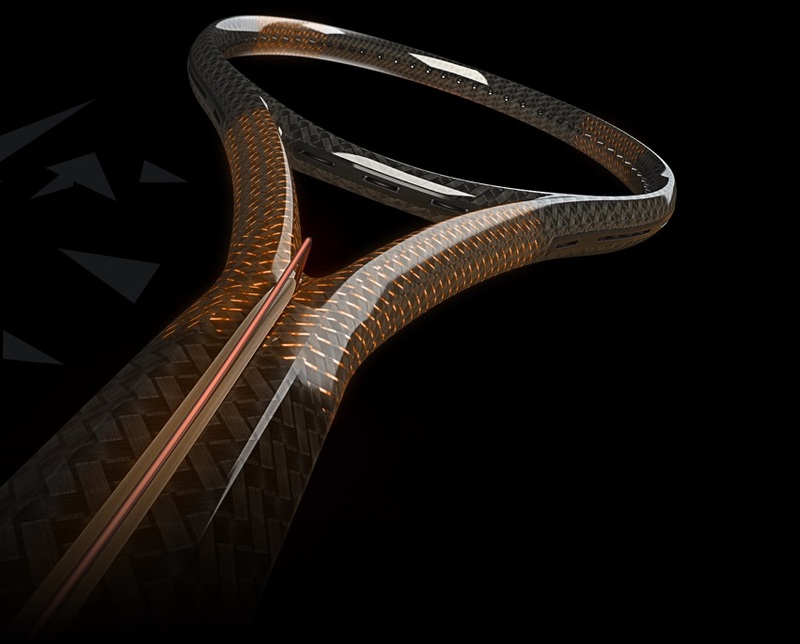 All thanks to ultra premium carbon fibre.